Quality switch knob positioned on maximum white background and green light. 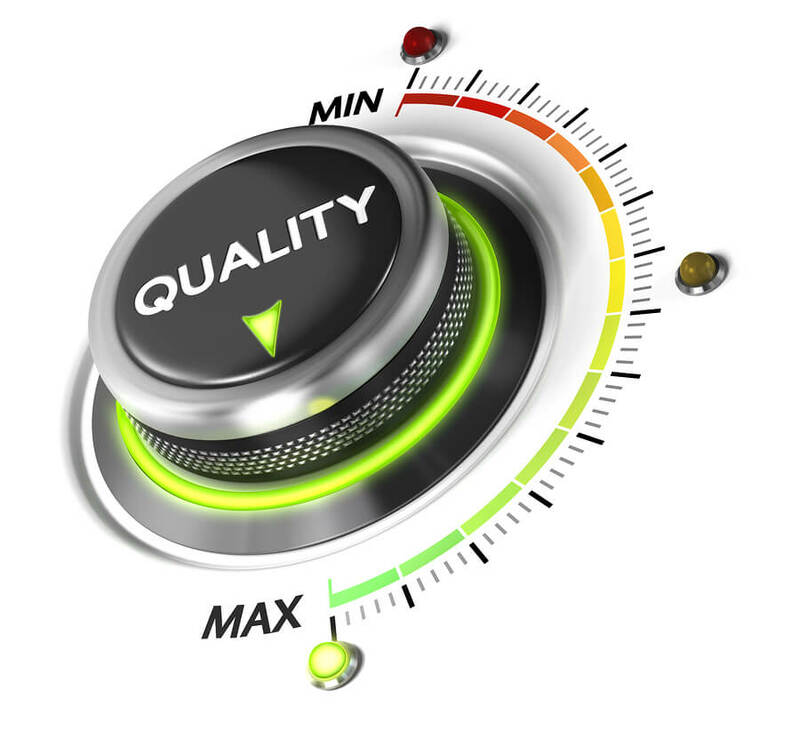 Conceptual image for quality management and Improvement. Published inDoes Quick Turnaround of Translation Mean High Quality?